On behalf of the University of Kent, CMA Planning secured permission in July 2010 from Canterbury City Council for the erection of five detached buildings of three and four storeys to provide 495 student bedrooms along with ancillary facilities, totalling 12,572 sqm of educational space, at Keynes College, within the University Park. 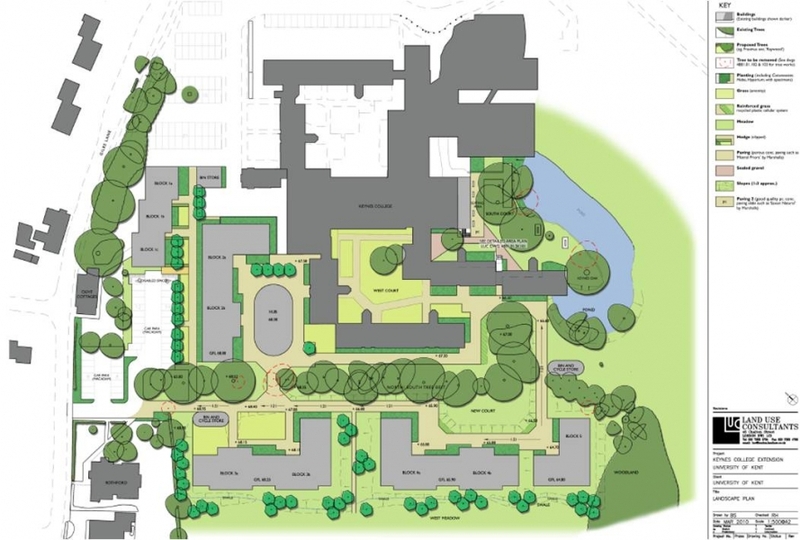 The application proposals for new student residences at Keynes College form an important part of the University’s future sustainability by providing additional high-quality living accommodation within the campus that will allow a greater number of students to live within the strong collegiate environment that the University was founded upon. 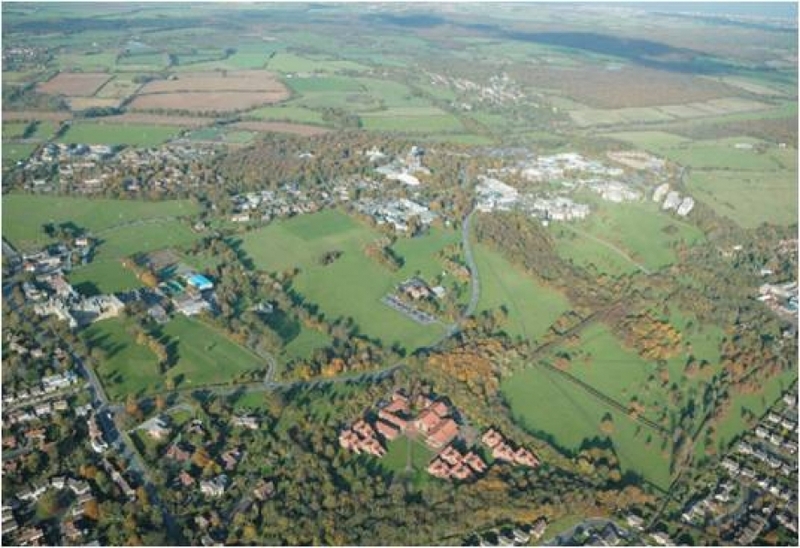 The proposals were sensitively designed in response to a detailed analysis of the site and its context taking into account the existing character of the campus, its topography and landscape and visual relationship with the wider area. Following approval, CMA Planning then assisted with discharging the planning conditions.